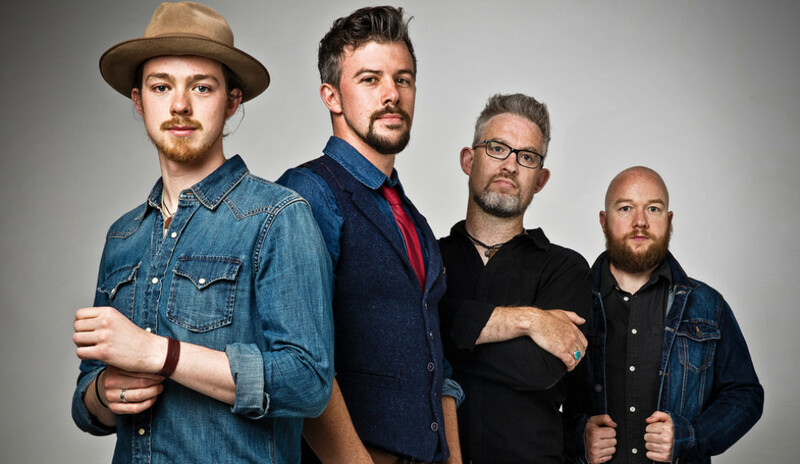 We Banjo 3 are one of the most prolific and exciting bands to emerge from Ireland in recent years. Featuring banjo, fiddle, mandolin, guitar, percussion and beautiful harmonies, this Galway and Nashville based quartet comprises two sets of brothers, Enda & Fergal Scahill and Martin & David Howley, who collectively hold over a dozen “All Ireland” titles and are amongst the most revered musicians in Ireland today. Haven is We Banjo 3's 4th studio recording and the follow up to their highly-acclaimed release, String Theory, which went to # 1 on Billboard’s World Music Chart in August of 2016. Haven has received RAVE reviews and substantial airplay on Americana radio, non-commercial radio, and Celtic specialty shows. The video for the single, "Light In The Sky" premiered on CMT.com and is receiving airplay on highly recognized video outlets around the U.S.
We Banjo 3 has developed a loyal following in the U.S., Ireland and other parts of the world, winning over audiences at major music and Irish festivals and prestigious venues with their infectious live show.